Had a full day running errands today. Handing in Uni assignments, shipping my ebay items out and popping in to Meadowhall were amongst my tasks. 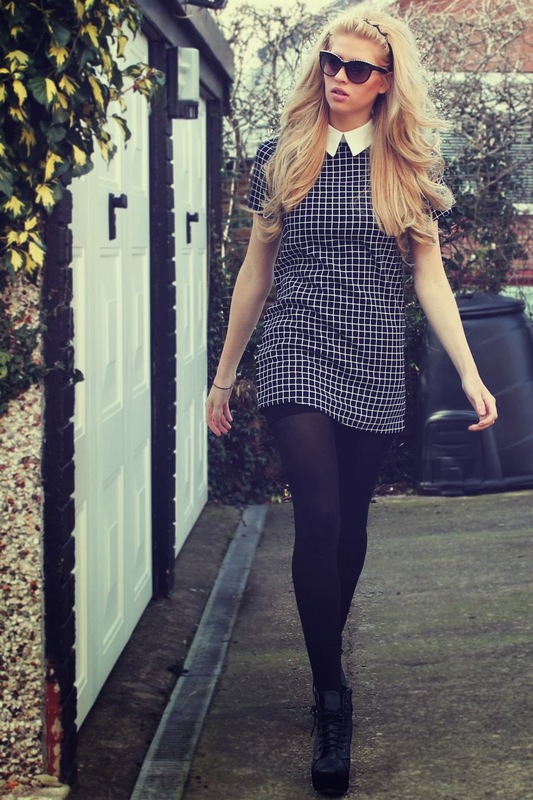 This dress is so pretty and appropriate for such a range of situations, ill probably loose the tights for Summer wear.. However it is a tiny bit short on me, not something uncommon to my 6ft self. That being said I love it regardless. Very happy with this new purchase. Plus it was only $23 / £13 so it is a BARGAIN.